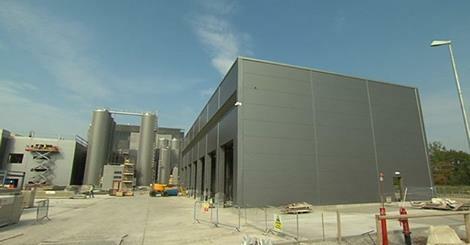 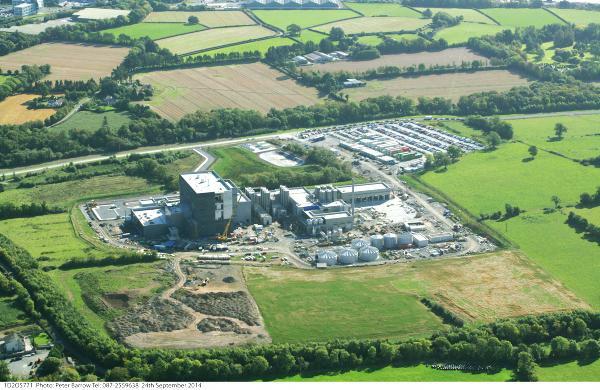 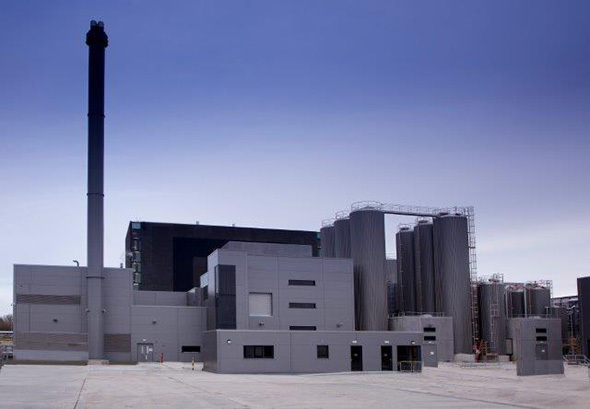 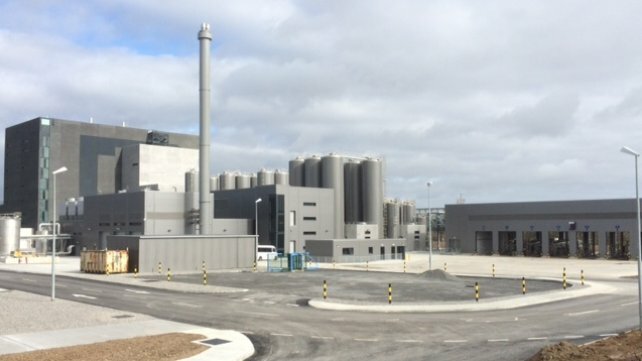 This €150m state-of-the-art dairy facility at Belview Port in Waterford encompasses a 23,500sqm facility designed to process up to 3 million litres of milk per day into a range of powdered milk products. 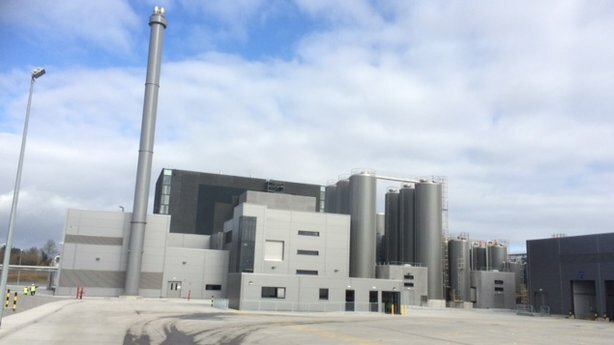 Once operational, the plant will include milk intake, separation, pasteurization, evaporation, drying and packing operations. 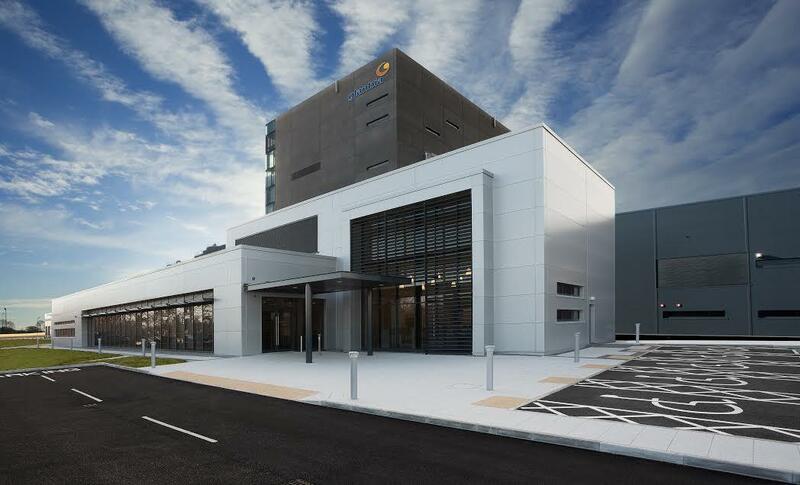 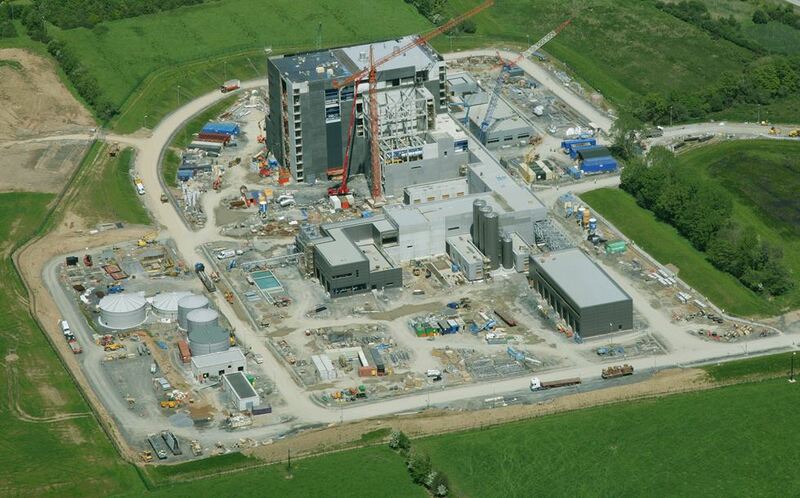 F&M Whelan were responsible for the fabrication and fitting of approximately 700 tonnes of structural steel work to this project, as well as fab & fit of open grid flooring, handrails and platforms.